When searching for a luxury, gated apartment community in Farmington, NY look no further than Saratoga Crossing. 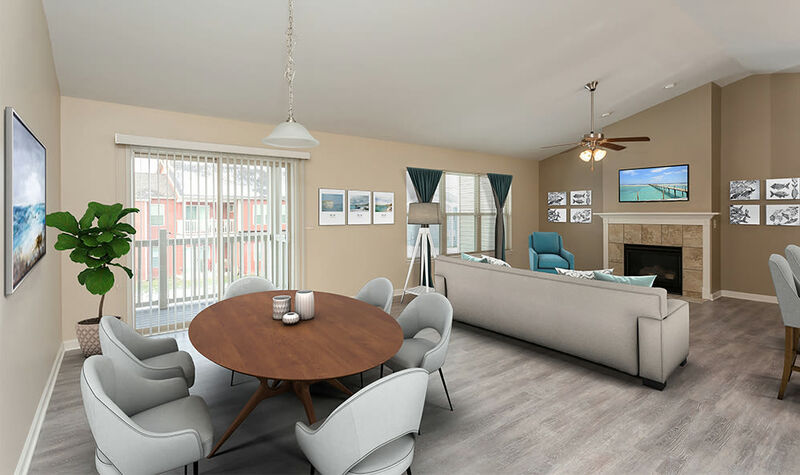 Our spacious one, two, and three-bedroom floor plans offer desirable amenities in a convenient location near Honeoye Lake and Canandaigua Lake in the Finger Lakes region. We offer a luxurious home for you and your pet. 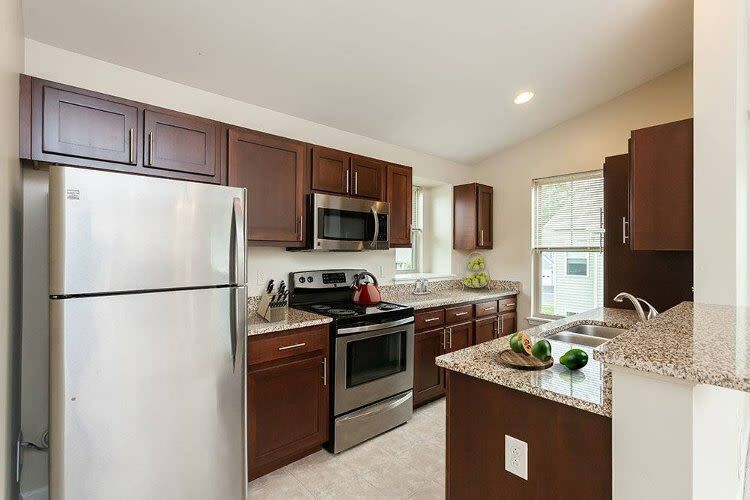 Saratoga Crossing offers floor plans ranging from 1,038 square feet to 1,525 square feet. We offer three different layouts of our two-bedroom apartments for you to choose from, with patio apartments available. You may also choose between four different three-bedroom floor plans. Every apartment at Saratoga Crossing features a covered patio or balcony and attached garage with private entrance. Each floor plan includes a master suite with full bath and walk-in closet. Patio apartments offer two large covered patios, one in front and one in the rear of your home. A mud room with washer & dryer can be found in every apartment. Contact our leasing office for more information on the floor plans and current availability at Saratoga Crossing.